A new tax on foreign buyers in Vancouver has real estate agents predicting a spillover effect into other Canadian markets. But it's unclear if Montreal, consistently an outlier when it comes to national trends, will be among them. But it's unclear if Montreal, often an outlier when it comes to real estate trends, will be among them. 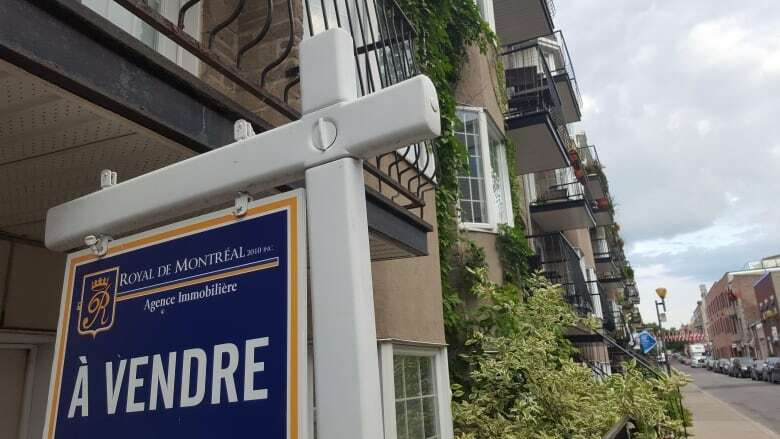 "I really don't think this is something that's looming for Montreal," said Martin Desjardins, a Montreal realtor with Sutton Quebec. The market here is "nothing compared to what's happening in Toronto and Vancouver," he said. Reality check: Can B.C. 's new foreign-buyer tax cool Vancouver's housing market? Ontario Finance Minister Charles Sousa has said he is examining the possibility of a similar tax "very closely," as a measure to address Toronto's skyrocketing home prices. Brad Henderson, president and CEO of Sotheby's International Realty Canada, said some foreign nationals could turn to areas not subject to a tax — either elsewhere in British Columbia or farther afield. "Certainly I think Toronto and potentially other markets like Montreal will start to become more attractive, because comparatively speaking they will be less expensive,'' Henderson said. 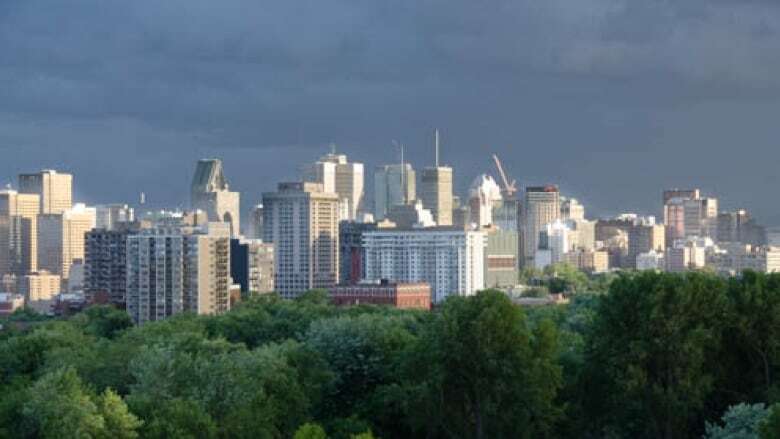 In a report last month, the Canada Mortgage and Housing Corporation said the number of foreign investors in the Montreal area is small and concentrated in condominiums in the city's downtown. That number jumps to nearly five per cent in the city's downtown. Francis Cortellino, the CMHC market analyst who prepared the study, said it's difficult to determine whether the Vancouver tax will change the situation much in Montreal. "We're not sure yet what [buyers] will do," he said. "There are a lot of possibilities." 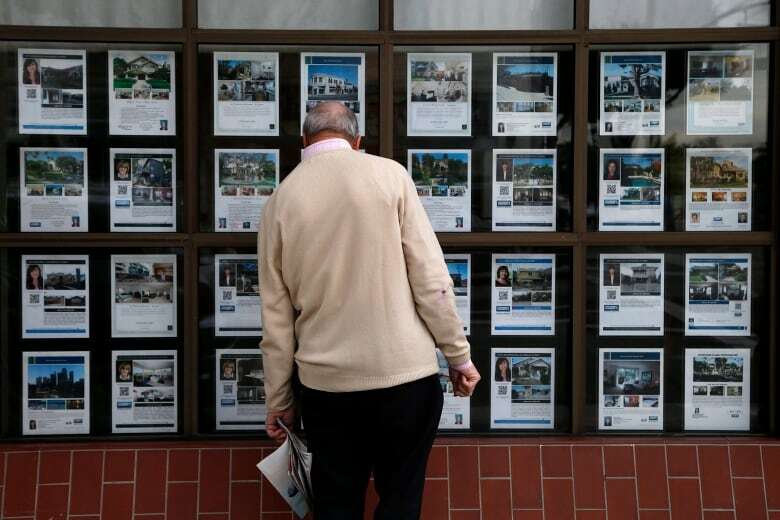 In Montreal, Desjardins said the foreign real estate buyers most often operate on a much smaller scale, often consisting of "mom and pop investors" or people from France looking for a more affordable lifestyle. "I don't think it will ever be to the point where we'll have to put a tax," he said.